You can rest assured that all of our plumbers are registered to work legally on gas appliances. If you're in need of a plumber in the Glasgow area that is reliable and has a great reputation, you've found us! We are a local firm specialising in a wide variety of work and we cover the entire region. Our aim is to respond to all general calls within 24 hours so you're not left waiting, and for our emergency 24 hour services we will try our best to be there within an hour as we know the importance of keeping your family warm and safe at home. We also offer free quotations to all of our customers. 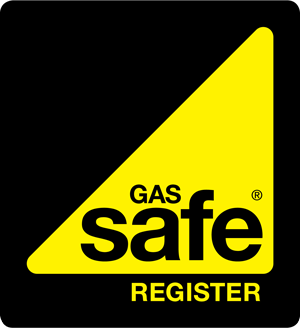 For any issue where gas is involved, we will always send a Gas Safe registered engineer to carry out the work to ensure that you and anyone else within your property is out of harm's way. Call us on 0141 340 9448 and we'll send someone out to assist you.